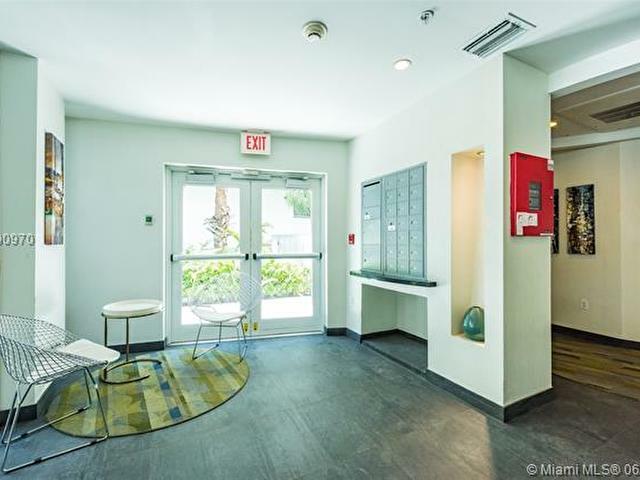 Modern 2008 construction one bedroom with maintenance just at $375/month with garage parking assigned. 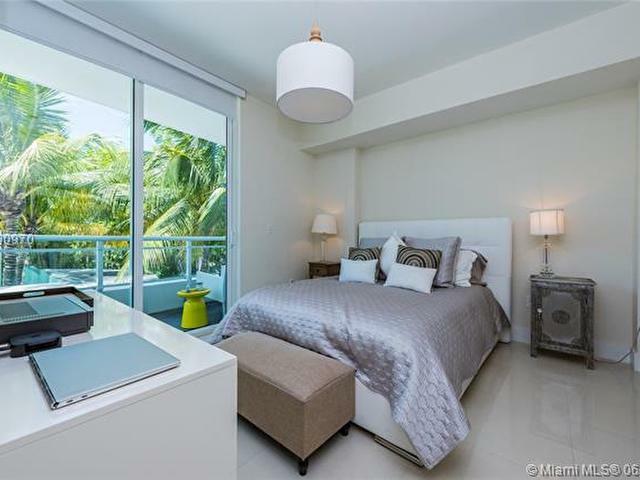 A boutique building of only 20 residences designed by renowned architect Behar-Font. 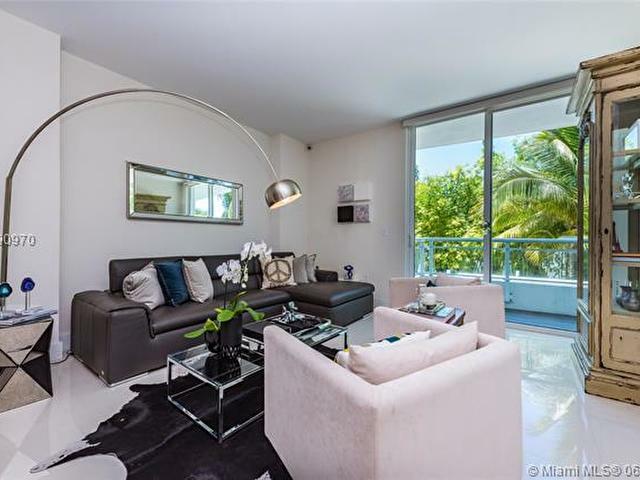 High ceilings, floor to ceiling impact windows, great natural light and a large balcony. 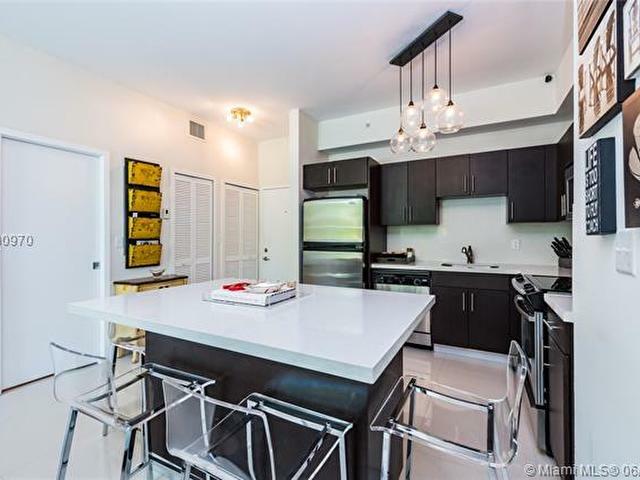 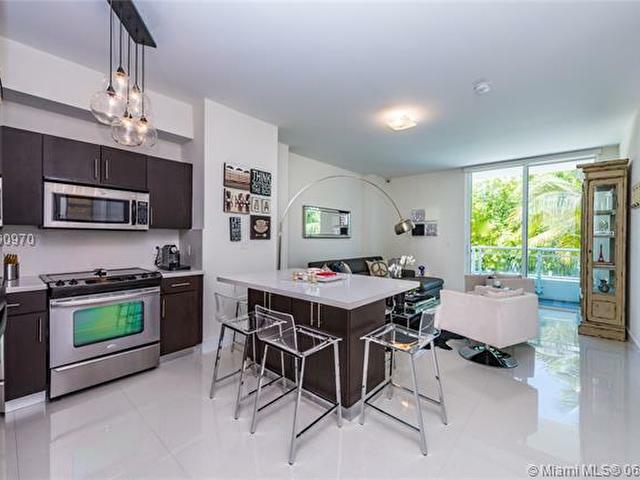 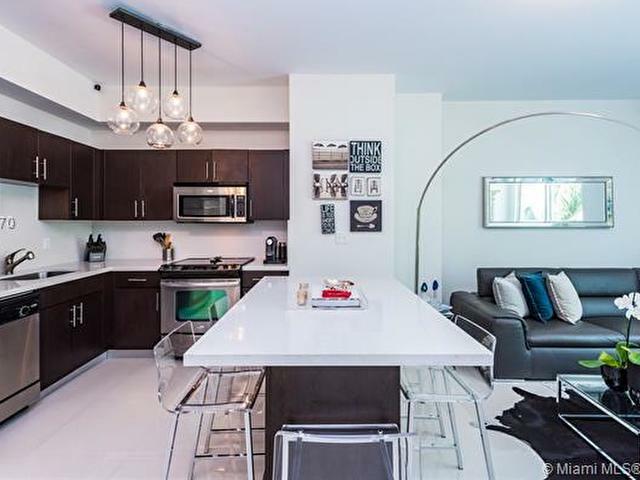 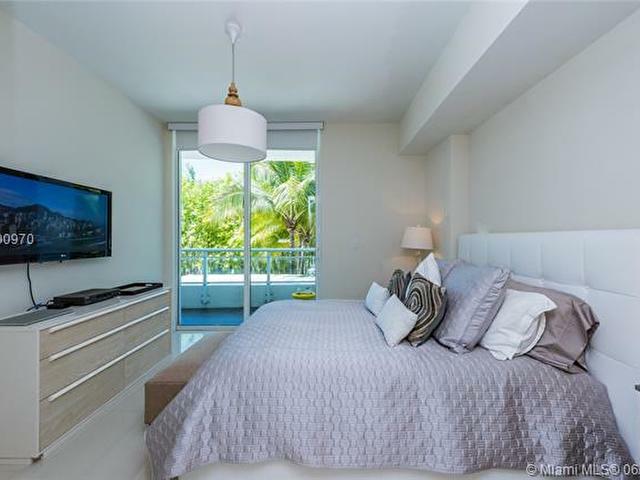 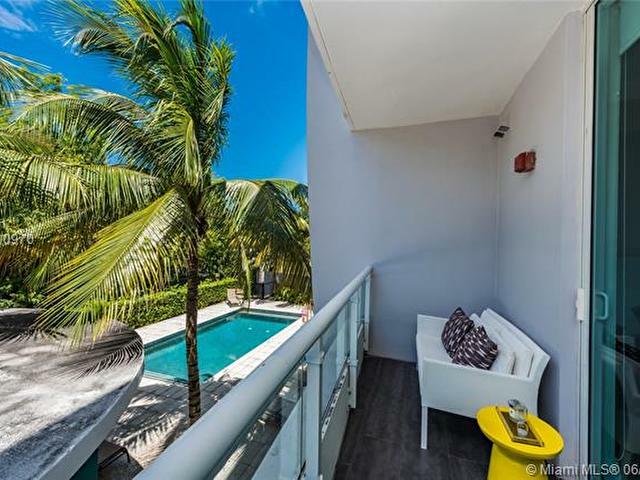 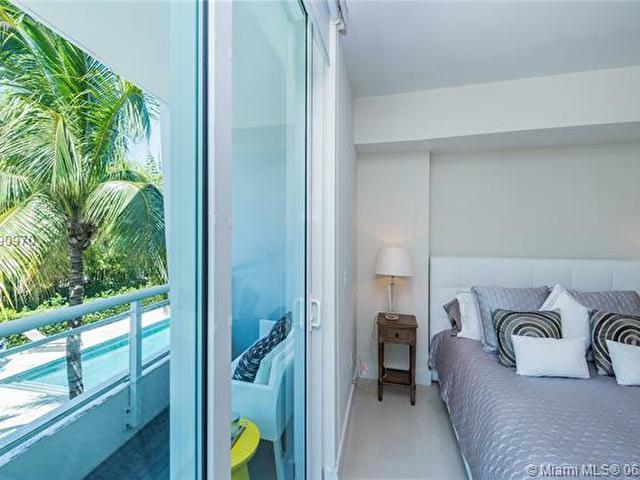 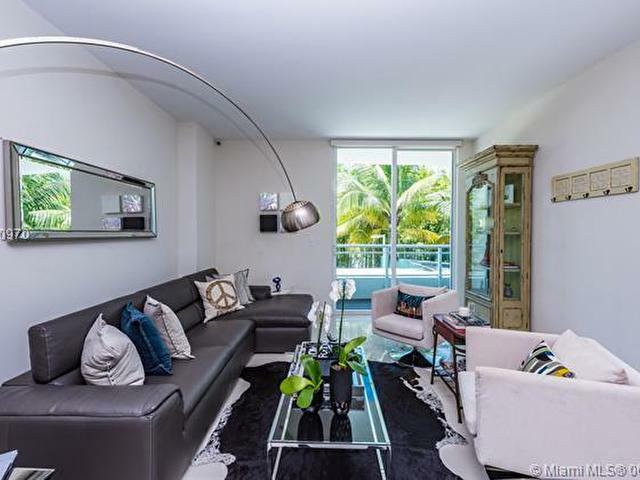 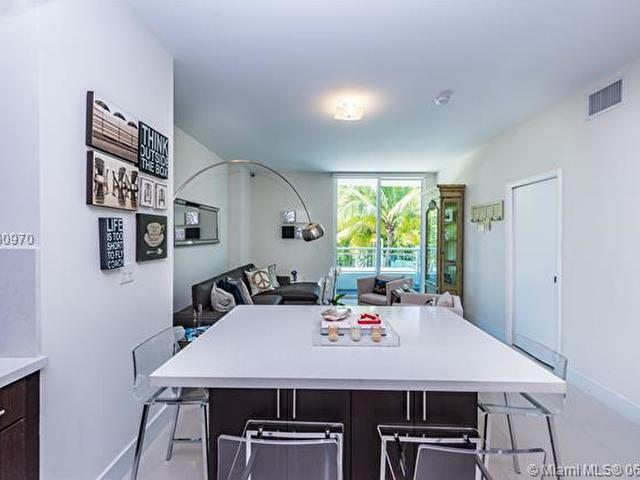 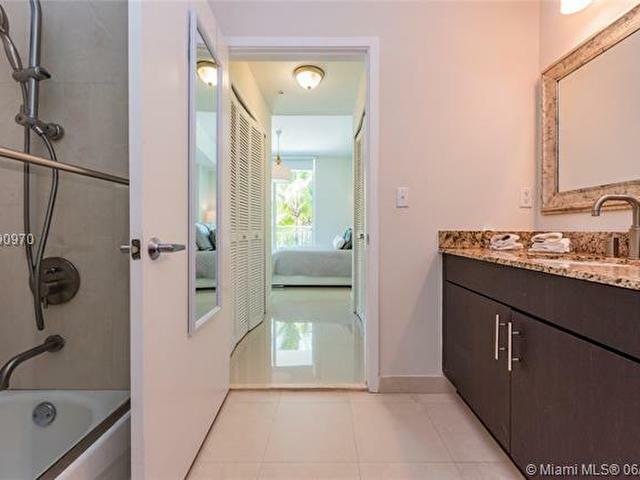 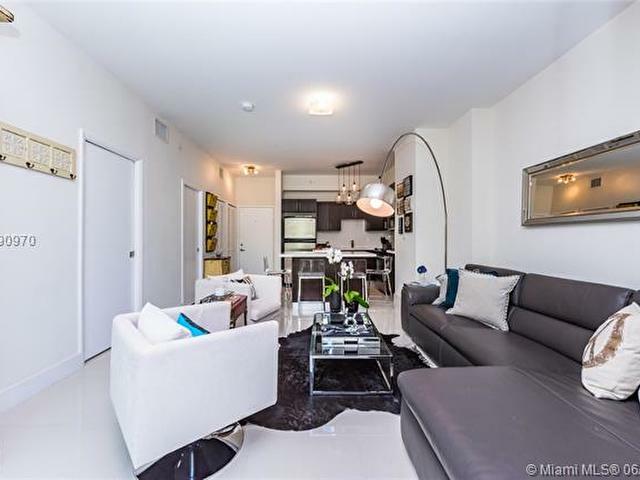 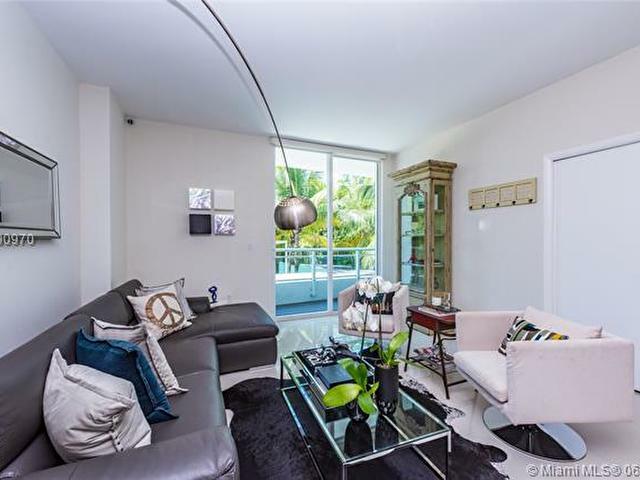 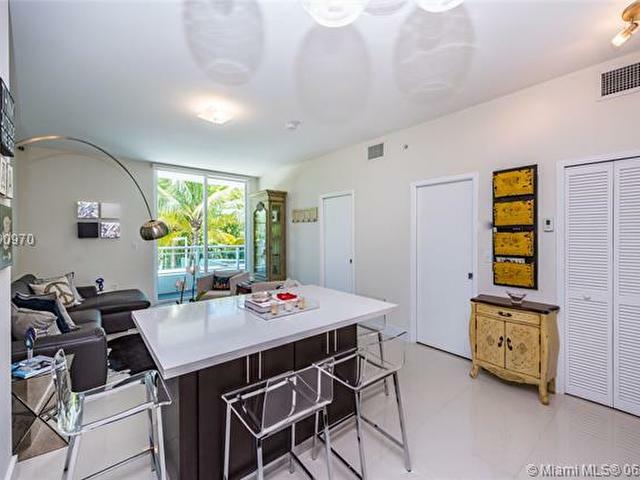 Located in the highly desirable North of Lincoln Rd neighborhood, 2020 Lofts enjoys its peaceful residential surroundings while retaining a short walking proximity to the ocean, Lincoln Road and the best of South Beach. 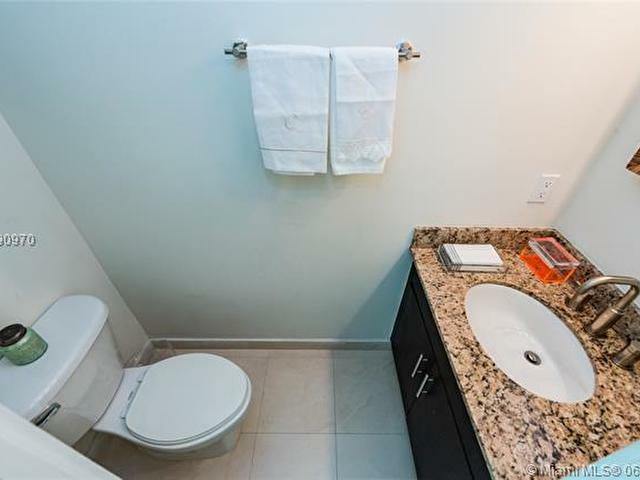 This unit has everything for a primary or secondary home. 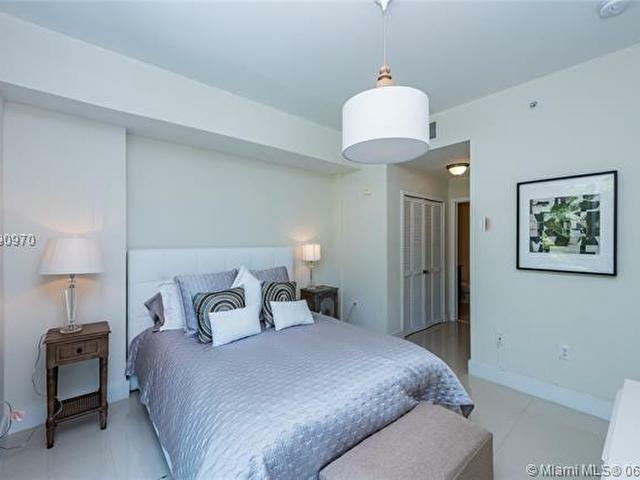 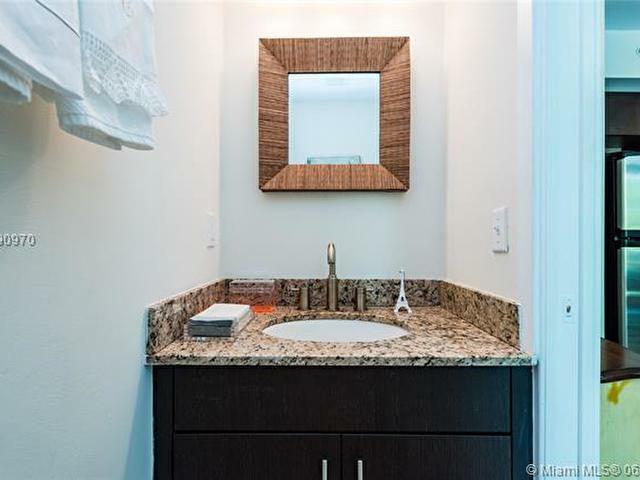 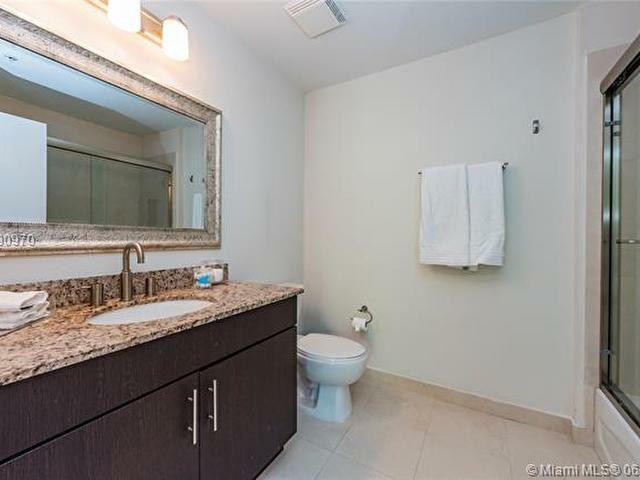 A unique one bedroom with excellent finishes that won't disappoint. 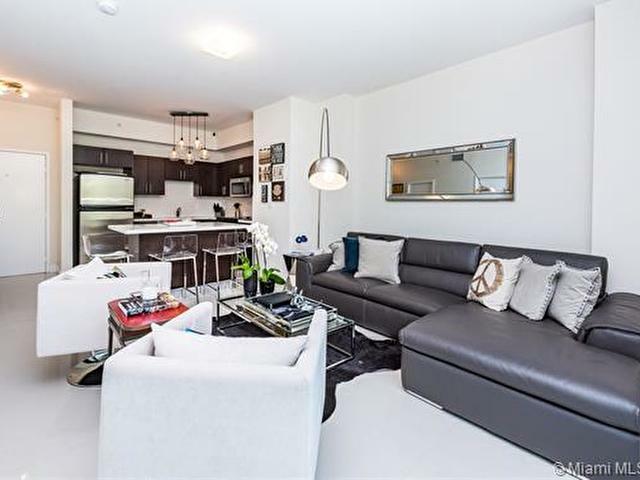 Rental Restriction is 6 months minimum. 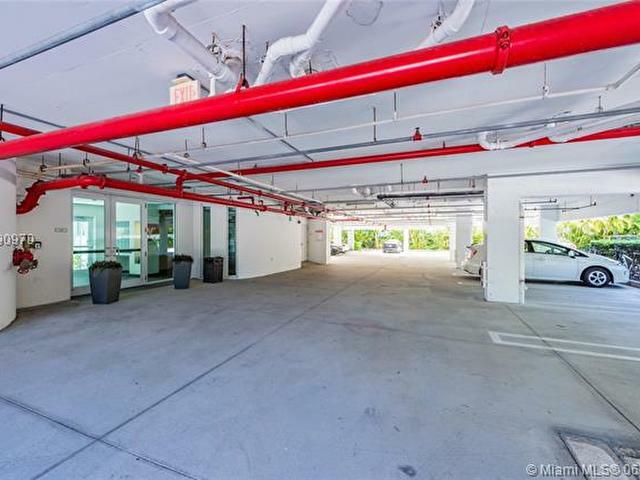 Convention center is undergoing a $500 million renovation with a 4th quarter completion date of 2018.